This may seem obvious but it is important to have a plan from the outset. The plan need not be detailed but should contain enough information about the objectives of the programme to obtain buy in from the workforce and management. It’s people who will drive out and execute any improvements after all so getting them onside from the outset is a key factor. It then becomes their plan too. 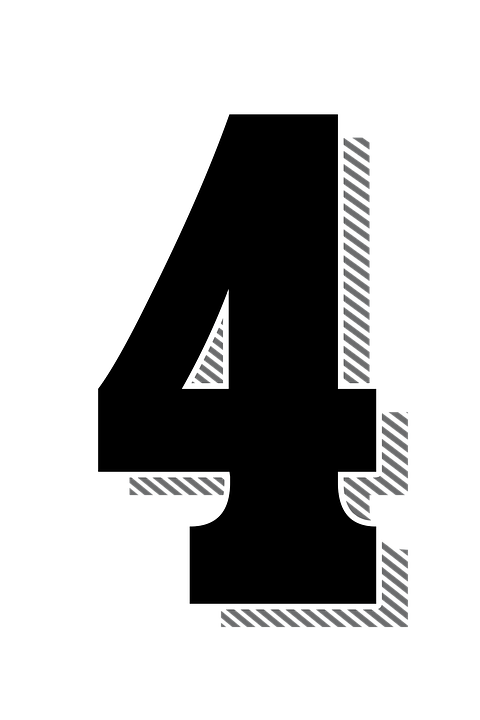 The secret to any programme of continuous improvement is to make it measurable. To achieve that, you must have metrics that you can compare the before and after measurements. Too many logistics operations ignore this activity and therefore never reap the benefits of having data to analyse and act upon. Organisations who do this thoroughly appreciate the golden nuggets that good data can unearth. But don’t go overboard on this - keep it to perhaps 5 key metrics to be tracked and not 20 or people will not follow through. Actually asking your warehouse staff for their thoughts and opinions is such a simple action point but the majority of organisations do not do this. 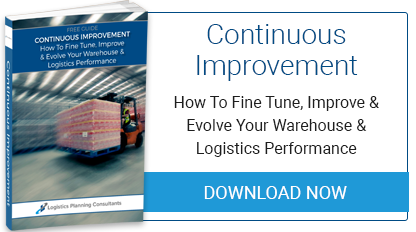 The people who operate your processes and the warehouse facility and functions all day long are the ones who are best placed to point out flaws and areas for improvement. They should also be consulted on proposed new initiatives because they may well identify valid factors to be taken into consideration for a successful outcome. A monthly review and brainstorming meeting should be part of your routine. It’s amazing how many SMEs still depend on Excel or paper to manage their warehouse workflows and even inventory itself. 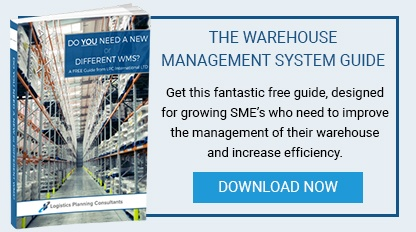 The ROI on a good WMS can be under 6 months purely because of the actionable insights you get from its data and the reduction in human errors. Many believe that the cost or the implementation effort is too much, or that their operation is too small to warrant the investment. These are myths that have been debunked time after time. A WMS, and we mean a good WMS that matches your operation very closely, is often a transformative tool that you will wonder how you ever got by without. 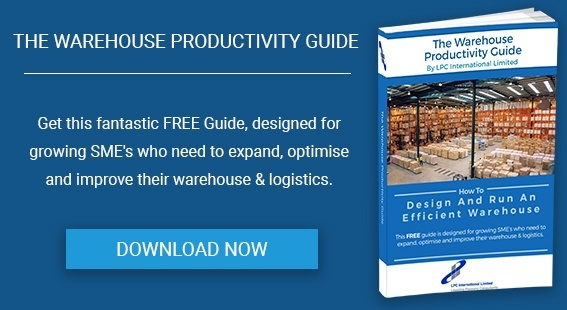 We have written a free eBook called The Warehouse Management Guide that you can download for many more tips on the art of logistics improvement. Please give us a call or send us an enquiry for any other questions.